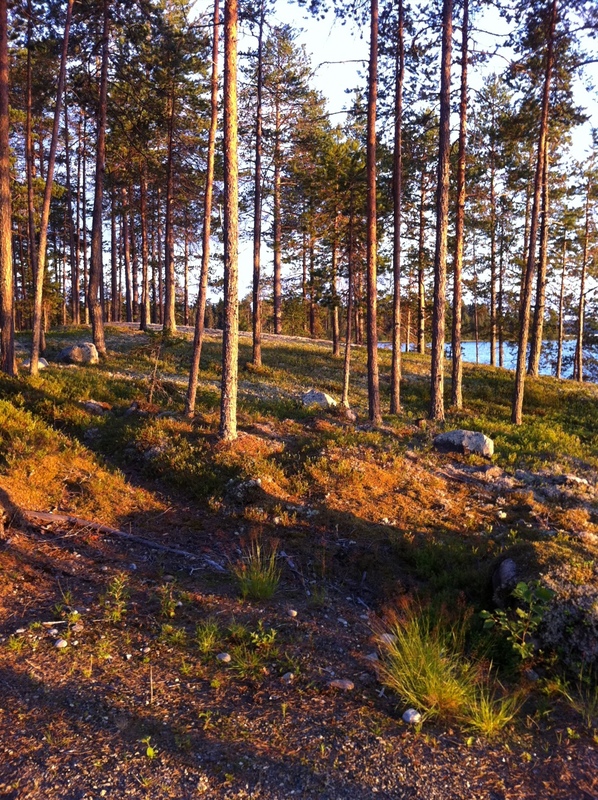 I don’t mind that people think of ‘even Finland.’ My Finland is both a place of love, where family live, and a place of healing, where the midnight sun gives me moments of colour therapy that stretch into hours, watching the forest go from green, to golden, to copper. It’s capital city gets written up in the Financial Times as a design destination. It has its Disney at Santaland in Rovaniemi, and Moominland near Turku. There is a week in summer when I always get a craving for peas. When my husband and I went to Turku last summer and saw the market stalls laden with peas, in their perfect moment, nearly as sweet as their pallet-mates the strawberries, he got what I was questing for with the weird pea craving. He said there must be a primal part of me that physically senses from afar when its peak pea season, even when we’re in our urban a-seasonal globalised life in London. That lunchtime in Turku we sat on the grass by the twinkling river and ate them with hot smoked salmon from the foodhall then fell asleep in the sun. I’m okay with ‘even Finland’. It’s a country for the pleasures of home, and the imagination. I reminded her that I have a picture of her twirling around in a towel at dusk under Lappish pine trees after a sauna at my aunt’s log cabin, but I don’t think her office kitchen is ready for that. However, here’s a snap I happened to have on my phone from last summer in Sotkamo. I don’t think it’s so dusty, myself. Newsflash! 26th July 2012: My uncle’s family’s midsummer at the place snapped above appeared in the New York Times!